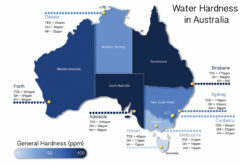 Yanina Ferreyra of Project Origin is the 2019 Australian Specialty Coffee Association Australian Brewers Cup Champion. 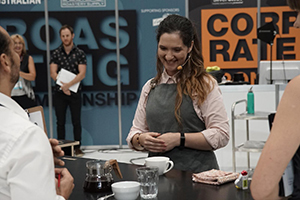 In her first national brewers cup competition, Yanina claimed top honours with two-time Australian Brewers Cup Champion Devin Loong of Ona Coffee placing second, and David Train of Code Black Coffee placing third. “I’m still pretty overwhelmed. I’m not sure if it’s beginners luck. I can’t believe it,” Yanina says. Yanina started working in the Australian coffee industry in 2010 and entered her first barista competition in 2016, in which she made the finals. 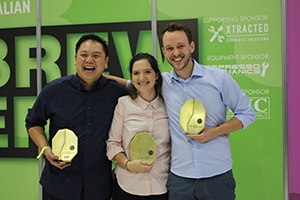 Top three 2019 Australian Brewers Cup champions: Devin Loong, Yanina Ferreyra and David Train. “This year I wanted to do something completely out of my depth. 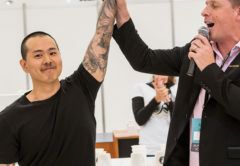 I didn’t want to do barista competitions again because I’d already done that, so I decided to give Brewers Cup a go – I didn’t even know how to do a V60 pour over until six months ago,” she says. The Brewers Cup competition highlights the craft of filter coffee brewing by hand, promoting manual coffee brewing and service excellence. In this competition, baristas must prepare and serve three individual beverages for a panel of judges. 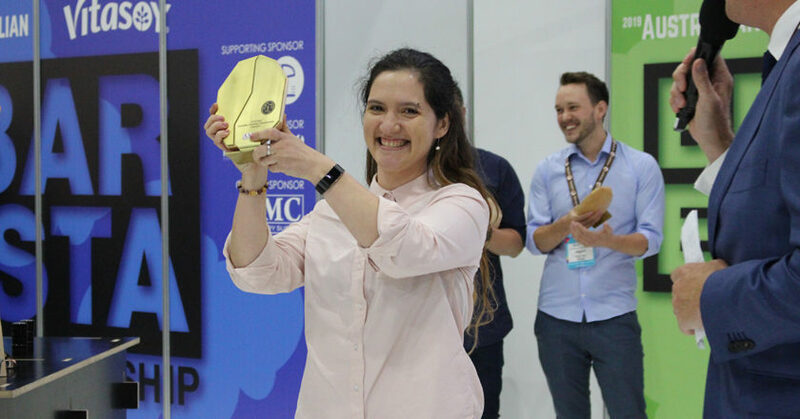 For her winning routine, Yanina using a natural Geisha coffee from Finca Deborah, the Jasper ‘Evolution’, which had been processed using carbonic maceration (CM) techniques. In her presentation, Yanina spoke about her experience as a green bean buyer, and how experimentation in processing can be a risky, yet successful venture for producers. 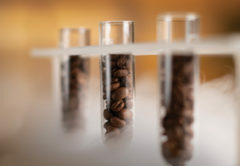 Yanina will now represent Australian in the World Brewers Cup Championship, taking place at the Specialty Coffee Expo in Boston, United States from 11 to 14 April. 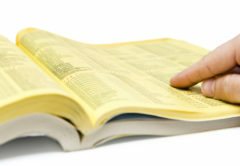 The World Championship event consists of a compulsory service and an open service round. 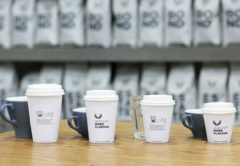 For the compulsory service, competitors prepare three beverages utilising whole bean coffee provided to them by the competition. For the open service, competitors may utilise any whole bean coffee of their choosing. Competitors must also accompany their beverage preparation with a presentation. The six competitors with the highest score from the first round will go on to compete in the finals round consisting exclusively of an open service. One competitor from the final round will be named the World Brewers Cup Champion. “I can’t wait to represent Ona and Australia on the world stage,” Yanina says.